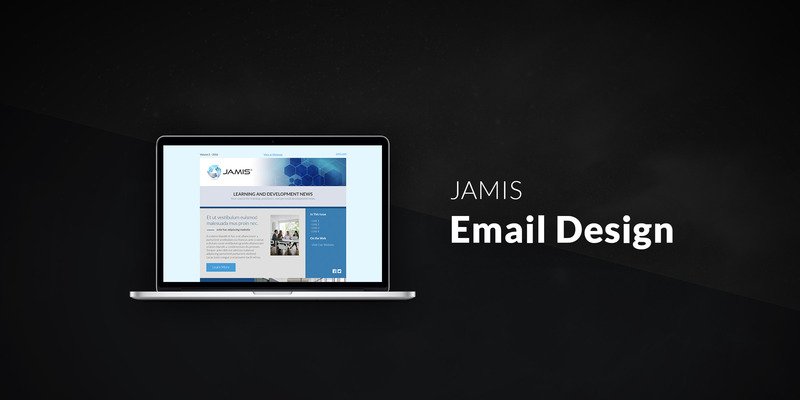 JAMIS approached me to assist them with designing cleaning-looking modular emails for a variety of uses to advertise their vast catalog of courses, events, and other important marketing items. I designed various versions which they took to be built by a third party. Its streamlined approach makes for easy replicating for use by various in-house teams.